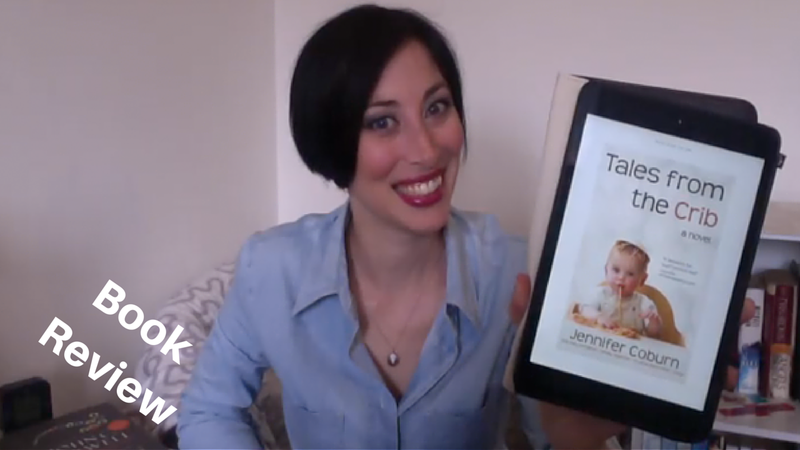 Today I'm reviewing Tales from the Crib by Jennifer Coburn. My rating for this book is 2 1/2 (I wanted to liked it more and give a 3 star but have to be honest and true to my rating system). As Anjoli leaves her Drama Queen bookstore to “help” Lucy with baby Adam, the new grandmother has an affair with baby’s pediatrician, hosts two weddings (including cousin Kimmy’s wedding to herself), and constantly frets about which kind of pie to serve guests. With a cast of family and friends from Lucy’s Jewish aunts to Junior League neighbor, Candace, Tales From the Crib is the story of how one baby can bring people together – so they can drive each other nuts! " Have you read this book? What did you think of it? Know of a great book I should check out? Let me know in the comments section below.